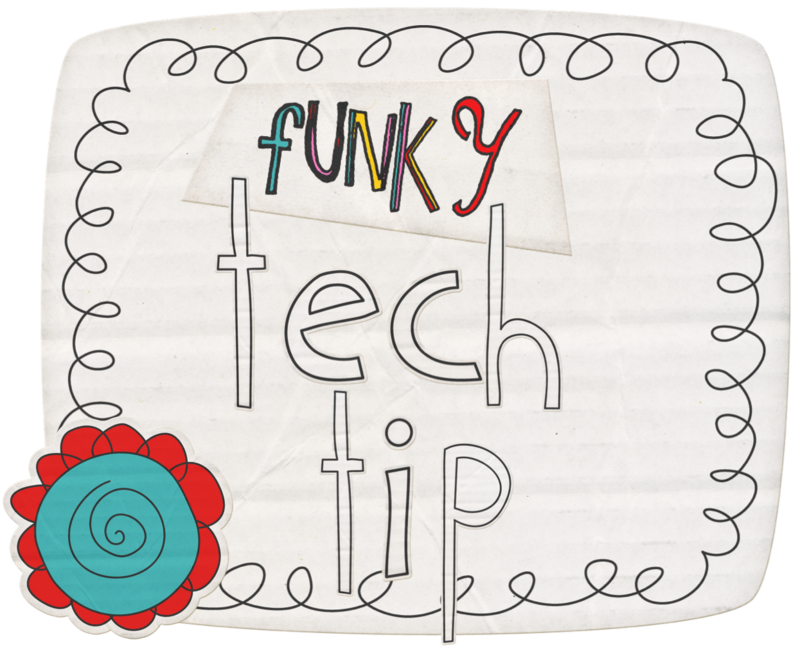 On my ever-so-fun quest to get my director of technology certification, I just finished another class...Making the Move Toward Blended Learning. 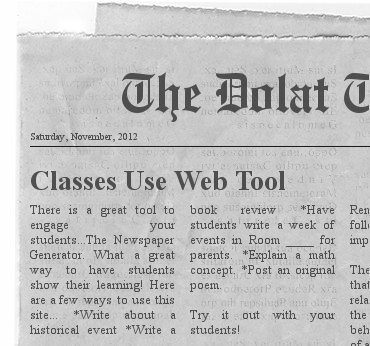 This is one of the resources from the class. 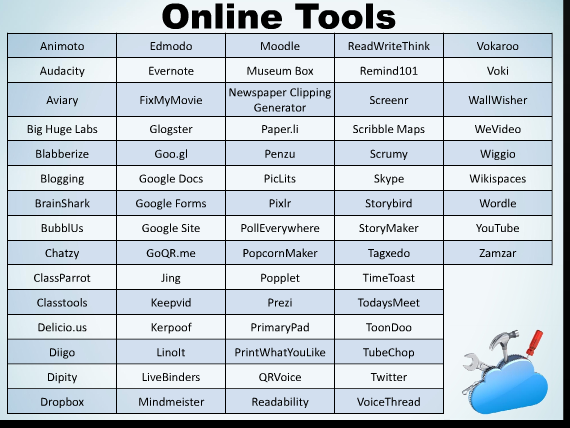 Sorry, those links aren't active, but hopefully it will give you some new tools to use in your classroom. What is it? OMG! This site allows you to reformat a website page for printing. Say, you want to use an article for research, but there are various other things that might be too overwhelming for a student....ads, crazy font, white space.... you can delete portions of it and then print it. 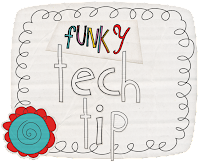 Teach students how to use the site (3 easy steps) add it as a bookmark on the tool bar so they aren't printing pages and pages. Cut down on ink and paper! What is it? A free online tool that allows students to type information that will then generate the content in a newspaper format. Quick, easy and fun! *Have students write a week of events in Room ____ for parents. What is it? A very user friendly free tool that allows you to draw on a map, add pictures, create place markers, add a video and comments. You can even sign up for an account to add more features...it too, is free. You can share, email, embed or print your map. *Create a story, use the place markers as events....sequencing. 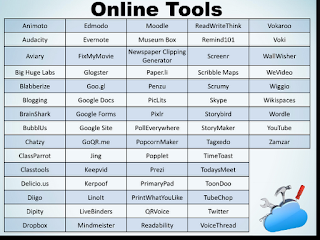 If you have used any of these tools, I would love to hear how you incorporated them in your classroom. Happy Saturday! We are off to see the Nutcracker! Mommy -- Daughter day!